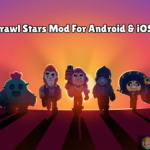 Home » Gene Brawl Star Complete Guide, Tips, Wiki & Strategies Latest! Gene basically a mythic brawler who holds health in moderate amounts and a magic lamp is used by him for casting all of his attacks. With his attack Smoke blast, He shoots a ball, Which damages a full enemy when hit within range, Or Split and hit over a long range. The superpower of Gene is so helpful in pulling and grabbing an enemy back to his own location. Gene has medium speed and a Good ranged brawler, Whose utility to the team is very high. A solid ball of the magic smoke is shot by Gene. It is basically shot from his magic lamp. Gene’s Smoke Ball after a particular range will split into 6 Projectiles in wide cone angle. Which looks colourful. Gene’s attack can damage multiple, He can do all the damage at once to a Single Brawler or He can do multiple low damages to multiple Brawlers. Attack of Gene has a medium range & a wide good spread like Shelly. Gene launches a Magical Hand from his lamp, Which will pull any Brawlers to him, Which will come handy in many situations. Gene’s Magical Hand can pass through any obstacles and destroy them by the Brawler who is pulled up. Gene’s Super has a very long range, Which can come handy in many situations. Gene’s super will stun the opponent for half a second. Magic puff is the star power of Gene due to which he can heal all of his friendly brawlers and the time limit is 200 health per second. There is a small radius for all the friendly brawlers whom Gene can heal within the limit of 200 health per second. But the situation and its application don’t apply to Gene. The area of healing of Gene will be equal to Pam Station Circle. 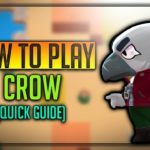 Complete Guide to All Brawlers in the Game! Gene is a very good ranged Brawler and has a moderate amount of decent health than any other Brawlers in the game. Gene’s Attack can act as Poker, Though they will do less damage, They can stop healing of multiple enemies at once, Your team could take care off. Gene’s Super can pull out very highly valuable enemies, Who are contributing a lot to the game mode, You and Your teammates can simply finish of him & can take your team to victory. Very Powerful against long ranged low HP Shooters. Gene is very strong against Brock, Barley, Colt, Penny, Nita. Gene performs badly against close combat Brawlers. Gene doesn’t have that much high DPS like other brawlers. 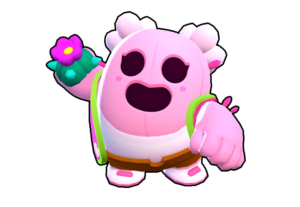 Gene doesn’t have any special abilities to escape in a combat-like Bull, El Primo. Gene is a team Brawler, Without team he is nothing. Gene is weak against El Primo, Shelly, Bull, Frank, Tara, Crow. 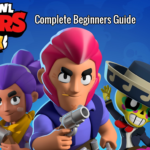 Avoid Pulling Close Combat Brawlers such as El Primo, Mortis, Bull, Shelly, Because they are excellent in close combat, If you do so, You will die for sure. With your Brain, You can use Gene much more efficiently, You can use Gene’s Super to pull enemy back to your place, You can move further back to make the Brawler pulled back for long distance and much closer to you. Gene’s Super can come handy in some serious moments, He can help to pull the Brawler who is contributing very much to the gameplay. Then Your teammates can kill them and take lead. Gene’s attack can be focused on a single target to deal multiple damages, Or you can make his attack projectiles to mildly damage multiple brawlers, This will prevent them from healing up, Consistently over a period of time. 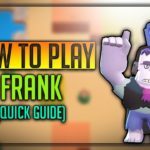 Use Gene’s Super to cancel Super’s of Brawlers such as Frank, Brock, As they take time to launch attacks. Don’t pull any Pets of enemy Brawlers by mistake, Which will waste your super. During Start of the Game, Launch all the three attacks in enemy expected area to load your super as soon as possible. Use Gene’s Super to destroy obstacles by pulling enemies from it. 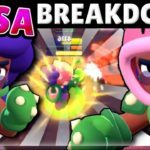 Let’s check out some of the Strategies of Brawl Stars Gene. 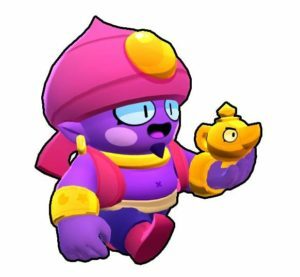 In Gem Grab Event, Use gene to pull down enemies holding high gems and damage him, Kill him and gather the gems, Also you can pull enemies who are near Magical mushrooms or energy drinks, You can pull them towards you, So that they cannot enjoy benefits of it. In Showdown Event, You can pull the enemies who are near to Powerups to prevent them from getting it, One crazy idea which I did was, I pulled enemy when Meteor was targetting me, And I ran away which killed up the enemy. You can adjust according to the modifiers, You have. In Siege Game mode, You can pull the robot, At a very long distance away from your home base, Which will give some good amount of time for your team to recover. In Boss Fight, You can pull the hiding boss towards you & Your teammates to deal with some good amount of extra damage. Currently, Gene has only one default Skin & More skins are coming for him soon, Gene is a Mythic Brawler like Tara, He can be unlocked by regularly opening chests or by buying with gems! 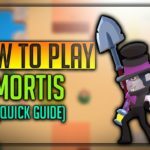 Checkout the video for more tips and tricks! 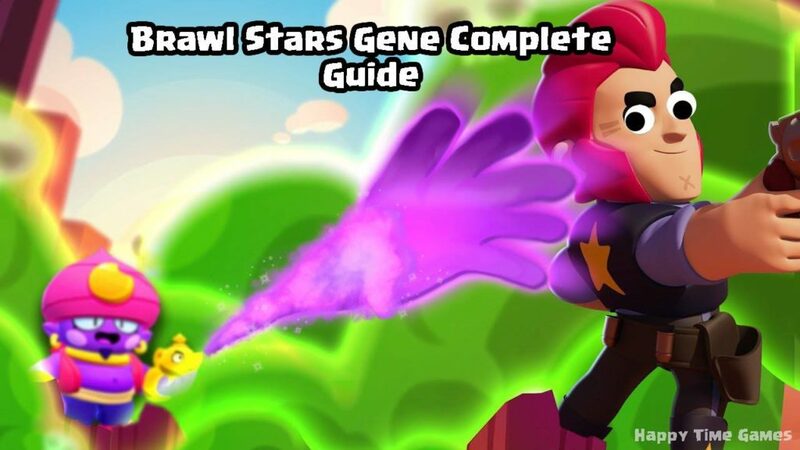 We hope you have enjoyed the article on “Brawl stars Gene Guide” He is a powerful magical Brawler and a good long ranged shooter, Use him properly, Learn his Geometry and angle of projections, It takes time to master him as it is going to be tough for beginners to handle him.